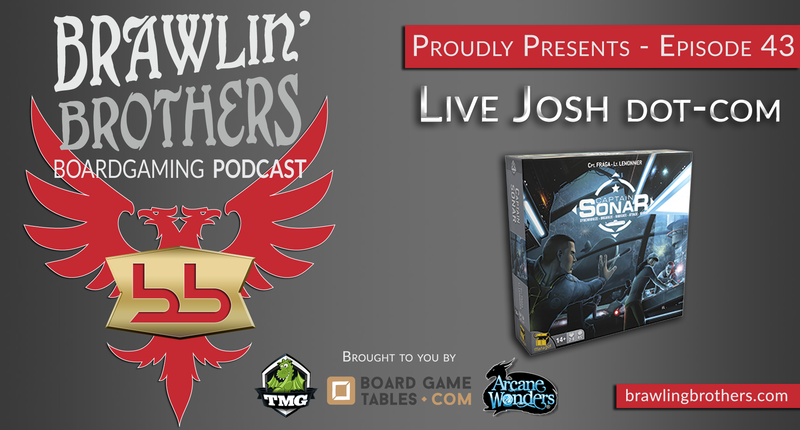 This episode brought to you by Tasty Minstrel Games, BoardgameTables.com, Arcane Wonders and Meeple Realty – We explore the possibilities of purchasing and monetizing LiveJosh.com (HAH!). 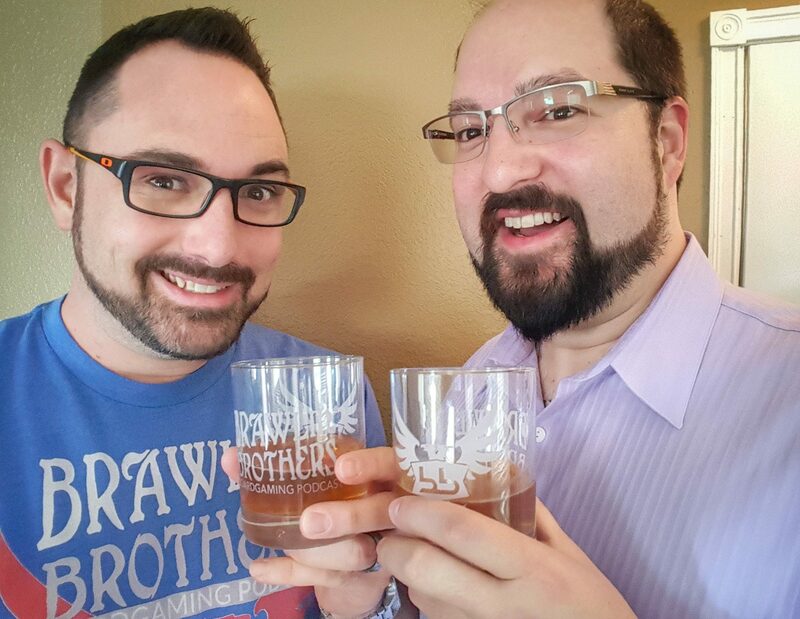 Out of all of our hours of talking, not one makes us feel more warm and fuzzy than the story of Josh running himself over with his car… It seemed long overdue to revisit this idiocy! We are super excited to FINALLY recieve War of the Ring Anniversary Edition – and it looks like it is finally about to happen! 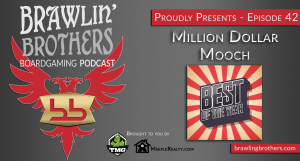 Listeners pitch the combo demon that would be the “CABRAWLIST” – a ferocious combination of Brawlers and Cabalists. Then flashes back to a grandfather of modern day games – Stratego! 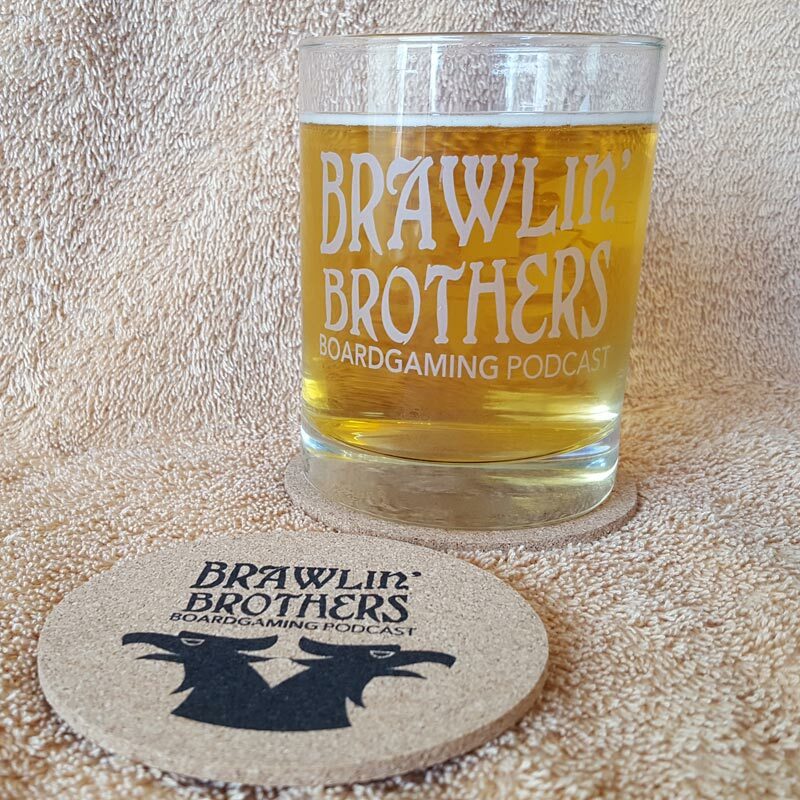 We discuss how Heavy Cardboard has introduced Brandon to the wonderful world of heavy gaming – if you haven’t found love for heavy gaming yet, its time to check out this wonderful podcast! Dracool makes a surprise visit in War Room Studio B – What is this?? Halloween in January?!? The brilliant Bruno Faidutti has finally flipped his lid and has announced Kamasutra. We review the SMASH HIT from 2016 – Captain Sonar! If you’ve ever wondered how stressful it is to navigate frigid waters while being hunted by a nuclear power submarine who’s only mission is to sink your sub, check out our Captain Sonar review! Finally we wrap up the show with a wish filled discussion about our Grail Games – Chime in on the guild and let us know what your grail games are! 00:09:11 – Flash Back – Josh runs over himself with his car! 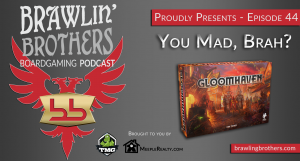 00:53:47 – Meeple Realty presents an officially licensed insert for A Feast for Odin! 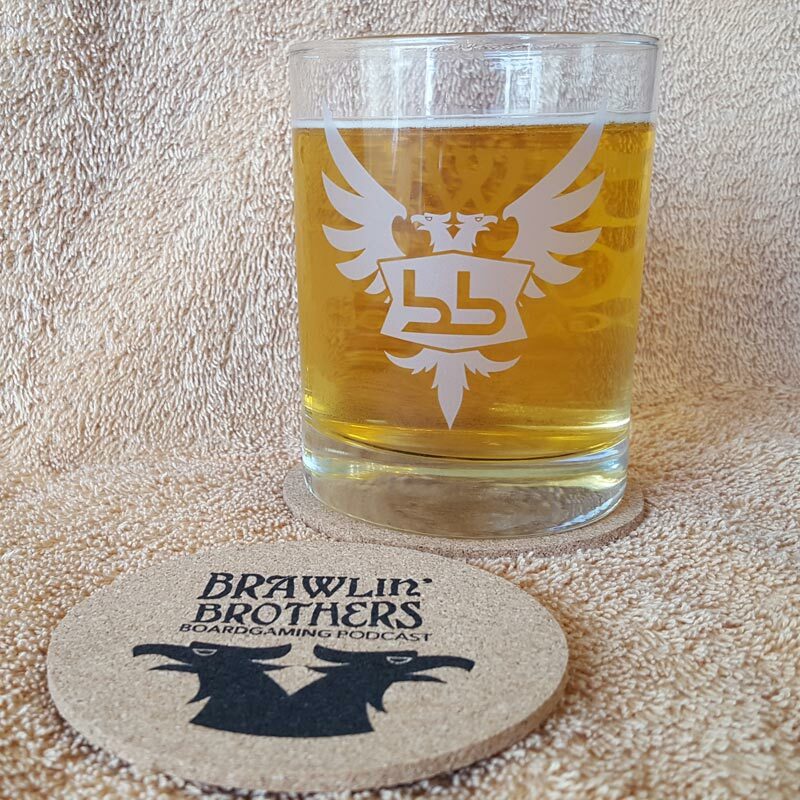 Purchase your LIMITED EDITION Brawling Brothers Lowball Glasses now and show the Brawling Brothers your support!